I am impatient. I am the type of individual that wants things to be done, yesterday then beats oneself up because it wasn’t done. It has taken me a lot of time to realise that somethings can’t and more importantly shouldn’t be done ‘quickly.’ Although I appreciated this cognitively, I found it a struggle until recently to embody it. As a former Editor of the Startup Magazine, I came to realise that condensing a story into into 600 -1500 words depicts an unrealistic picture of what actually goes into making something, regardless of whether that creation succeeds of fails. There are a million unwitnessed moments that form an impression on the consciousness of those involved, but yet that the public never get to see, from moments of ‘micro’ triumph to a moment of ‘micro’ loss. Those moments, are what make up the creative process. 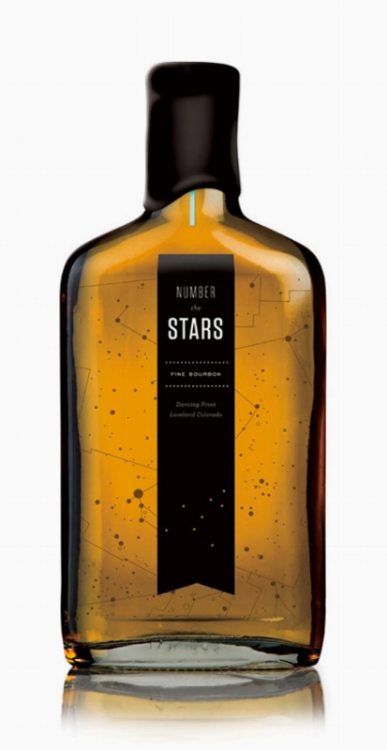 Number the Stars, Designer Unknown // The whole Universe exists in a single creation. As I shifted into making more, I began to realise that design stories shared on social media or indeed in the news focus only on the end product, i.e: company X makes vases, here are there vases, finished and maybe here are some highlights of the ‘vase making process.’ The audience are rarely invited into the ‘thinking,’ those peculiar movements of the mind that help shape an outcome. The random sentences read in a book, the colours of flowers in a local park, the childhood fairytale that means a lot to the creator, the abandoned trains of thought, throwaway sketches or the odd questions asked that led to a breakthrough answer… we don’t see any of these things. This is particularly sad because these can be equally beautiful, inspirational and interesting. More importantly, shows that the process is all that 1 table, 1 company, 1 drug discovery adds up to. There is a whole universe within each object, system and service including friendships made and lost, inspiration exchange, empathy shared, help provided… all of those moments. So, I would like to try my best to share my thinking, movement, learning and change.